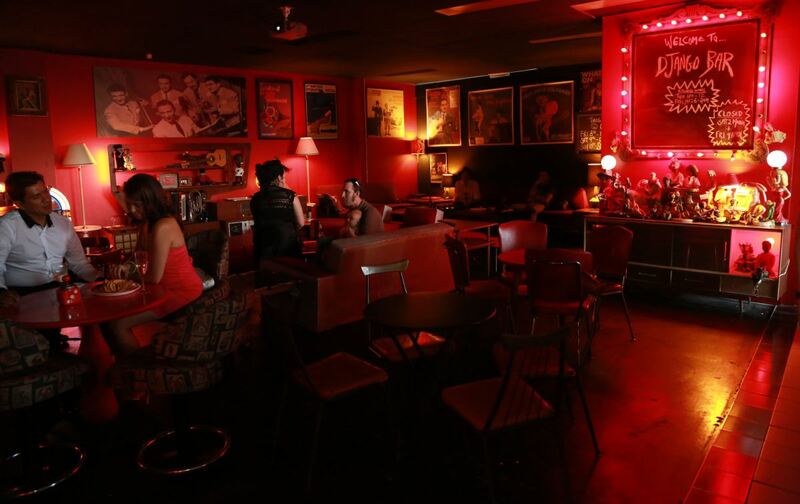 Camelot Lounge is one of Sydney’s most popular hangouts and home to some of Australia’s most superb artists. 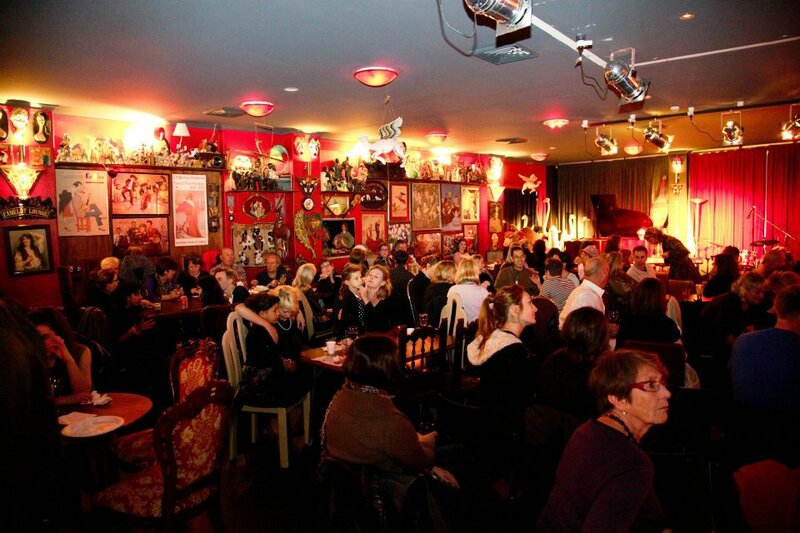 The venue provides a variety of entertainment and well known as a music venue. From Jazz, blues, soul, singer songwriter, Folk, World music and more. 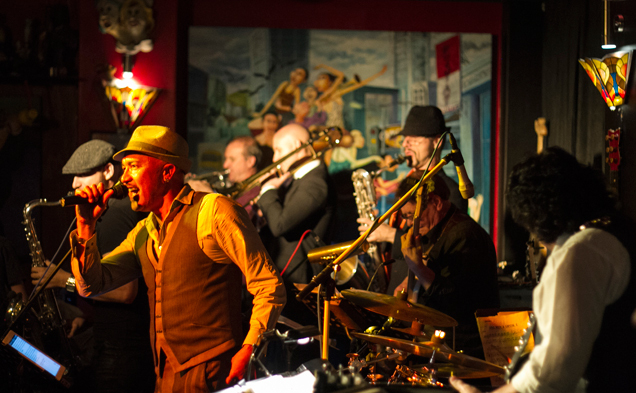 The club is a multi-generational space where young and old are welcome, and emerging talent is highly encouraged. The venue has two stages and spaces, the larger space located upstairs is the Camelot Lounge and the smaller space downstairs is the Django Bar. The popular boutique venue is also an ideal place for booking private functions of all sorts.